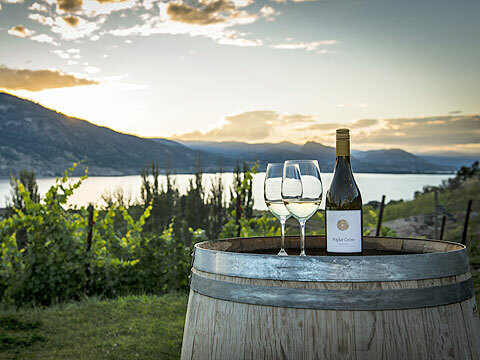 Make-A-Wish BC & Yukon is delighted to bring you ReWined Victoria featuring our 2019 Wine Sponsor, Naramata Bench Wineries Association, as they reveal their exclusive Spring Release Wine portfolio. Come sample the latest wines from Canada's top destination for wine enthusiasts, while enjoying small plates sponsored by some of Victoria's best restaurants and food providers, and help us grant life-changing wishes to children living with a critical illness on Vancouver Island! Note: You will receive a tax receipt for a portion of the ticket price. Note: We have a preferred rate with The Parkside Hotel & Spa, please email for more details. We have sponsorship opportunities available - please email simone.conner@makeawish.ca for more details. The winner will bring home this red and white gift pack, featuring 2 bottles of red wine (Syrah Malbec 2014 and Cabernet Syrah 2014) and 2 bottles of white wine (Chardonnay 2016 and Riesling 2016). 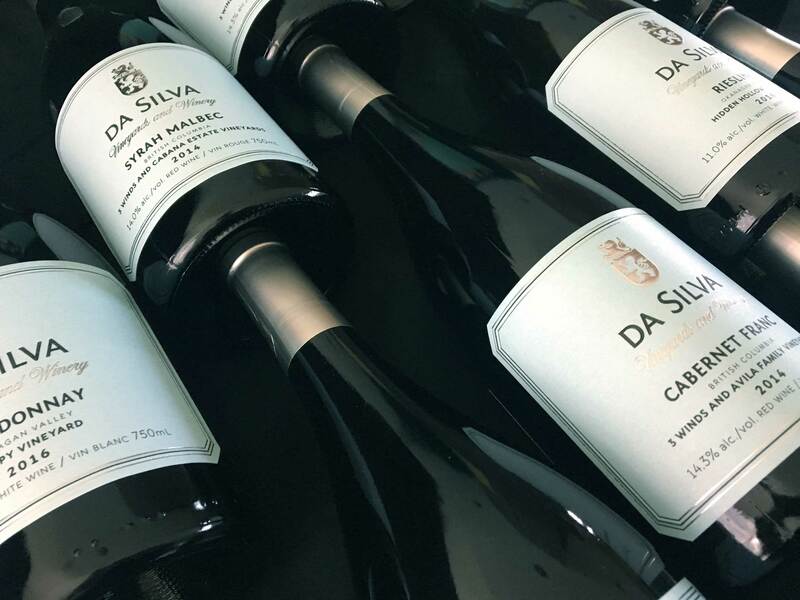 Five years young and already receiving critical acclaim - you will know just why after tasting their 2017 Chardonnay (2 bottles), 2017 Parentage White (2 bottles), and 2017 Gamay (2 bottles). A custom made red oak box containing two bottles of this well loved winery’s most popular wines. The Old Main Red, a Bordeaux blend, and The Great Northern Vineyards Viognier. An autographed trio of wines in a LA FRENZ Cedar Display Box. 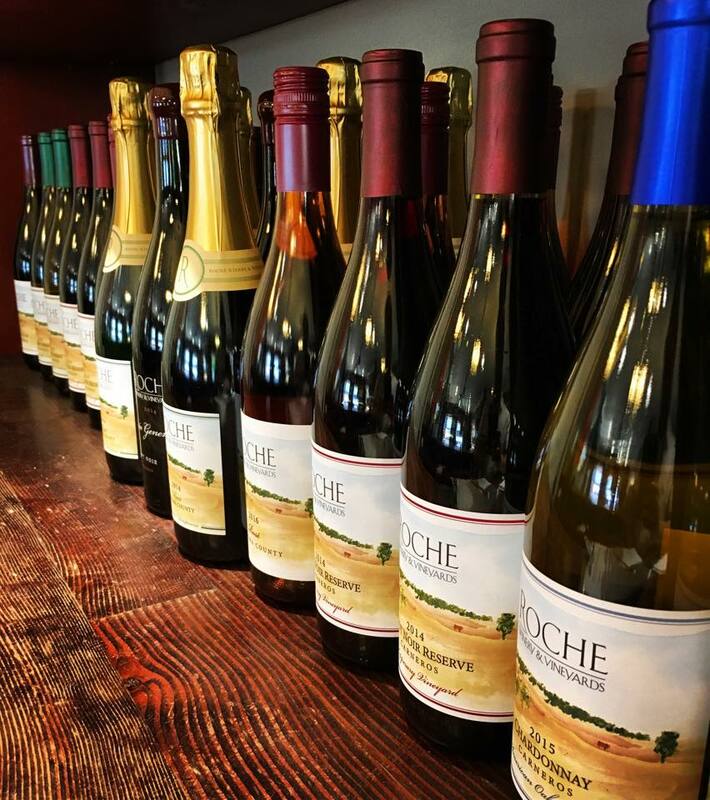 Featuring a bottle of 2015 Single Barrel Lot Chardonnay, 2015 Single Barrel Lot Pinot Noir, and 2015 Single Barrel Lot Syrah, this is an absolute addition for any wine connoisseur’s collection! at the All Canadian Wine Championships, this wine will continue to improve over the next several years. 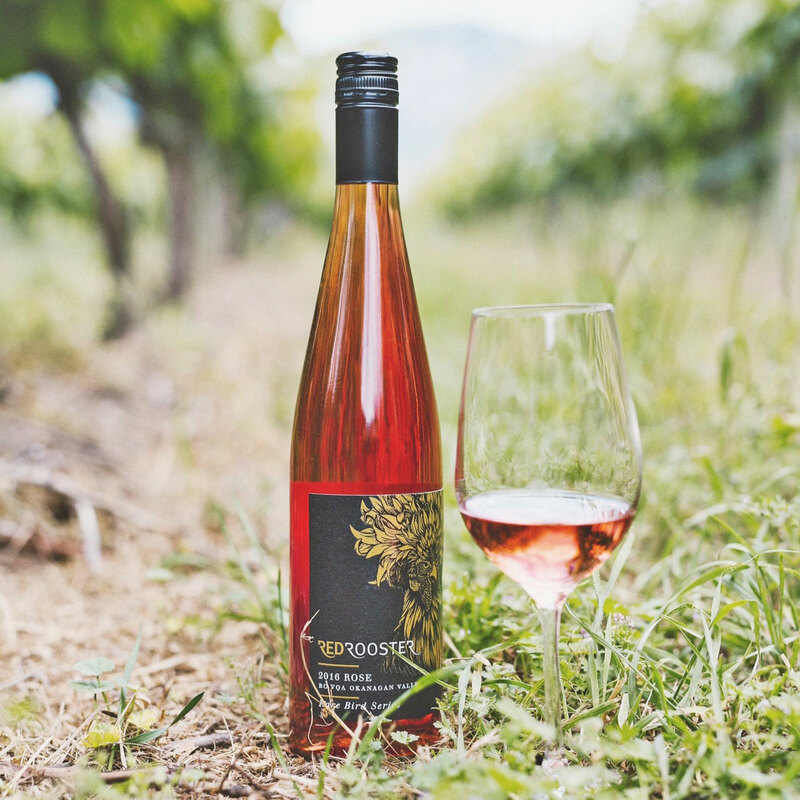 The Globe and Mail says, "Voluptuous and ripe yet handsomely structured." This Portfolio 2016 Magnum is approachable now but could cellar for a decade. 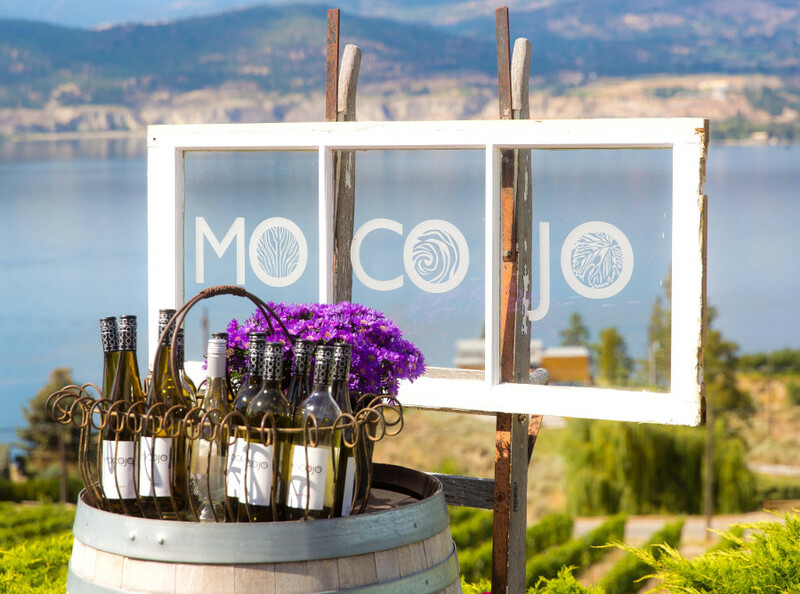 Enjoy a bottle of 2016 Viognier, 2017 Oh!, and 2016 Malbec, which you can carry in your practical go anywhere stylish MOCOJO branded wine bag - also includes 2 first edition branded stemless glasses! 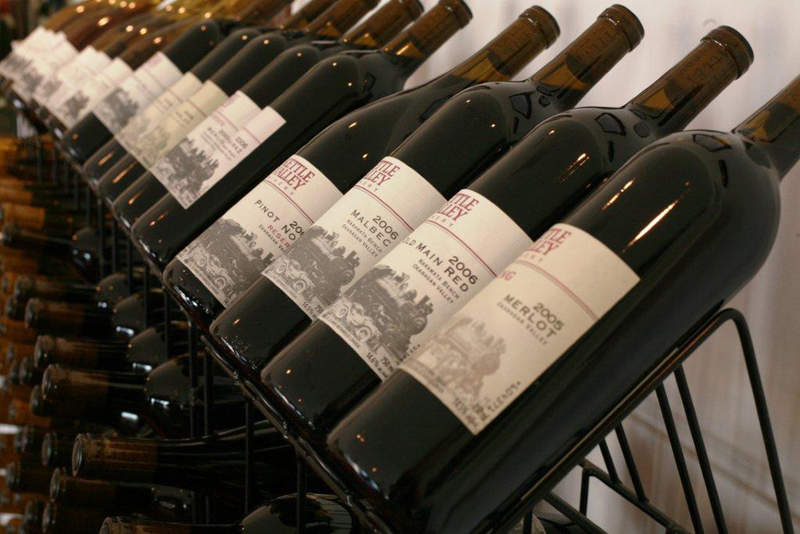 Pair three bottles of highly sought-after Pinot Noir with salmon, pork, or perhaps beef tenderloin. No matter your choice, this wine is the perfect companion. 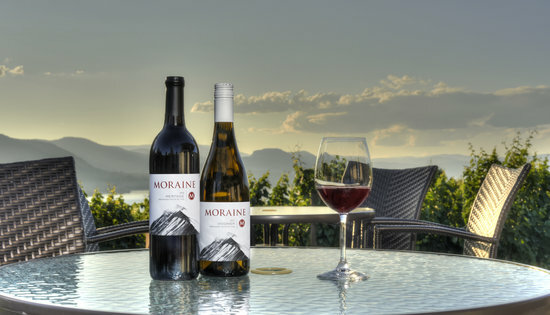 This wine reflects the very best that the estate vineyards offer and was recently named British Columbia's Best Wine at the Judgement of BC Wine Competition. This Legacy 2014 Magnum will develop gracefully over the next decade, and that truly is the art of wine. This very limited production 2011 vintage of the “Golden Egg” is a blend of 40% Mourvedre, 35% Grenache and 25% Syrah. This package contains two signed bottles of this iconic wine. Give me 5 - wine bottles that is! Deep roots in French tradition nourish our shared passion for soils, vines and wine. 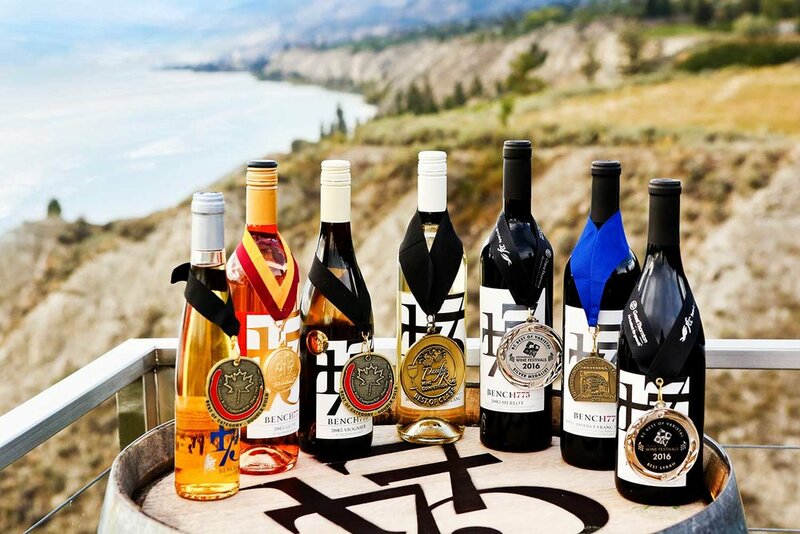 The winner will take home 5 bottles: 2018 Pinot Gris, 2018 Arome, 2018 Rose, 2018 Gewürztraminer, and 2017 Pinot Noir. 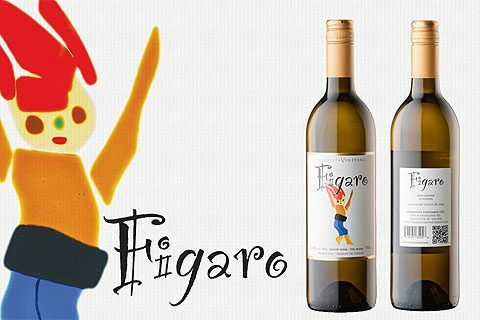 4 bottles of Figaro 2017. Subtle and layered aromas of creamed peaches with a dash of nectarine and green almond, all resting on a round supple frame. 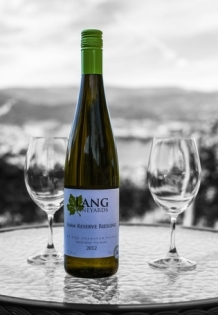 On the palate there persists a quiet richness and smoothness reminiscent of macadamia nuts. Lingering over a glass is encouraged as it continues to reveal and finish on a lemon meringue note. Our Sister Series is handcrafted in superior vintages to acknowledge family, which inspires us to produce the highest quality wine. Enjoy a bottle of Abigail (100% Syrah) and Marina (100% Tempranillo). 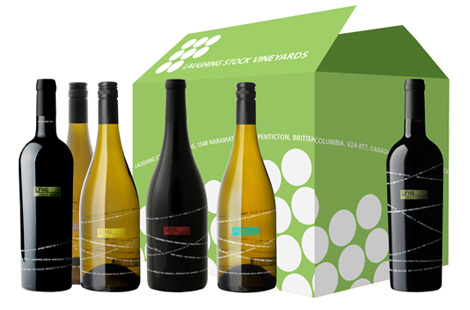 Hand-crafted wooden signature gift box with two bottles of award winning wines - 2017 Sauvignon Blanc/Semillon, which won Gold at the BC Lieutenant Governor's Awards, and 2017 Rose (also an award winner!). Both wines are perfect for enjoying with friends this summer! 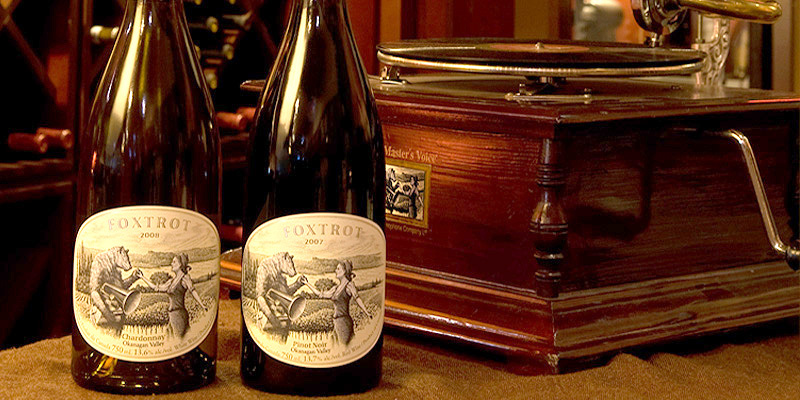 Foxtrot Vineyards specializes in ultra premium Pinot Noir and Chardonnay and has received praise from top sommeliers and international wine critics alike. Enjoy a bottle of 2015 Pinot Noir and a bottle of 2017 Chardonnay. The perfect gift - Bench Style! Metal ice bucket containing 1 Magnum Bottle of 2013 Cabernet Sauvignon with two Bench 1775 Travel Swig Cups. Carefully grown fruit from our east-facing Osoyoos vineyards yields this luxurious expression of Cabernet Sauvignon and Merlot in perfect balance with traditional French oak. Barrel age for 18 months this wine is ready to drink now or cellar for up to 10 years. 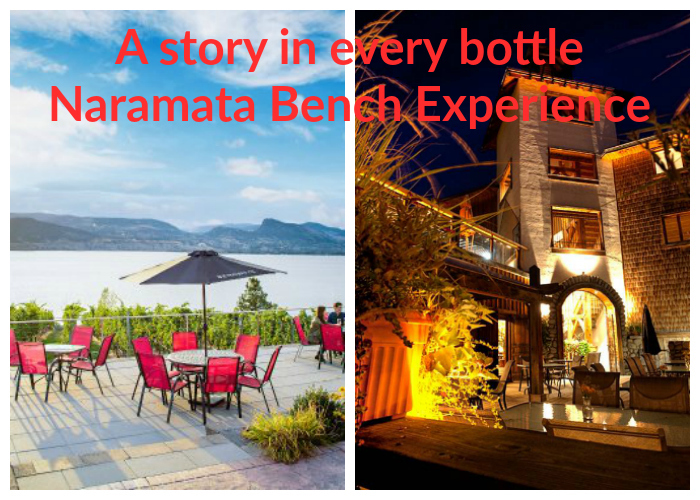 Bench 1775 Winery will supply a vineyard tour, cellar tour and vertical wine tasting of Cab Franc with our winemaker. Valid for four people. 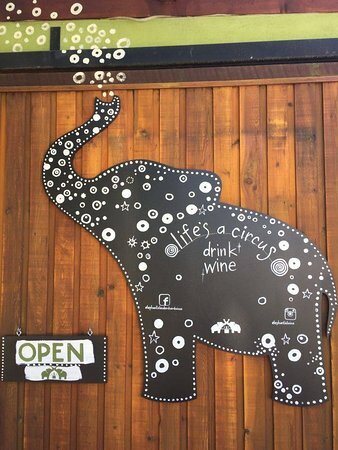 Please contact the winery to set up a mutually beneficial time. ALSO... 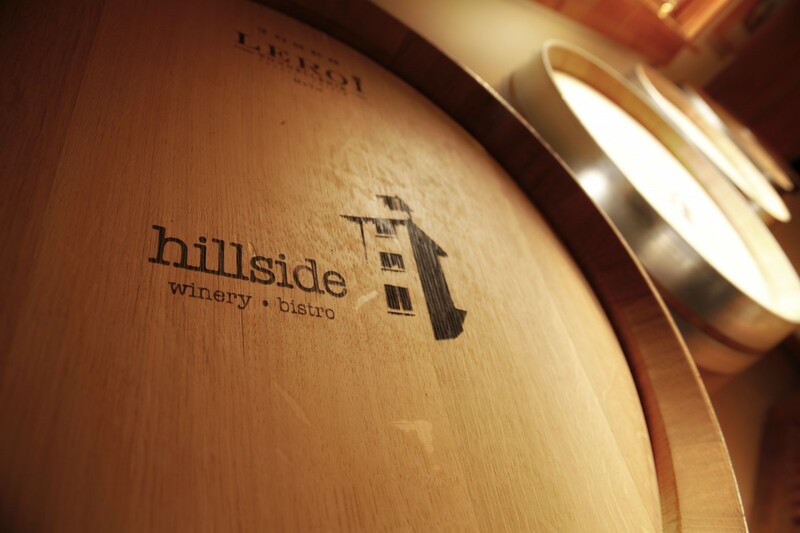 Enjoy lunch or dinner for 2 at Hillside Winery & Bistro, PLUS a VIP Private Tasting with winemaker, Kathy Malone (lunch/dinner and VIP tasting expire October 26, 2019), PLUS a bottle of 2013 MOSAIC, Hillside's flagship Bordeaux Red. 6 Bottles of Lang Maple White Desert Wine. This is a very unique wine! Our Maple white wine is a Chardonnay base with a dosage of Maple syrup from Quebec. Great after dinner sipper or poured over vanilla ice-cream. Yummy! Enjoy a bottle of Sparkling Truth 2014, inspired by old world champagnes, and a bottle of Merlot 2011, which offers aromas of vanilla, marzipan and cassis followed by flavours of cardamom and blueberry. 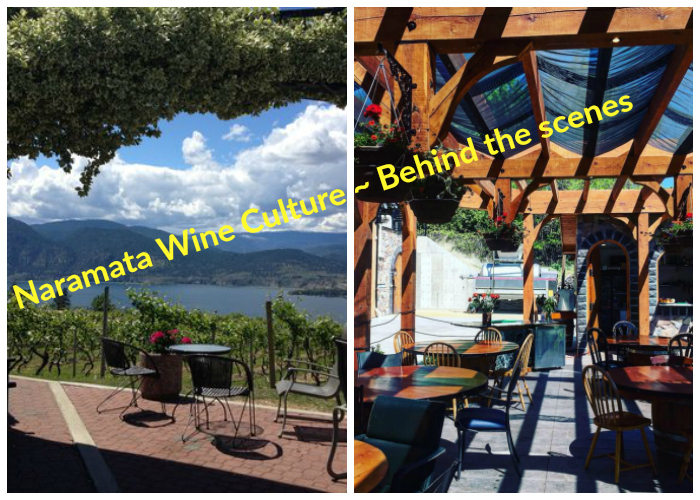 Naramata Wine Culture - Behind the Scenes and Fun! Worth a trip to the Bench this summer! 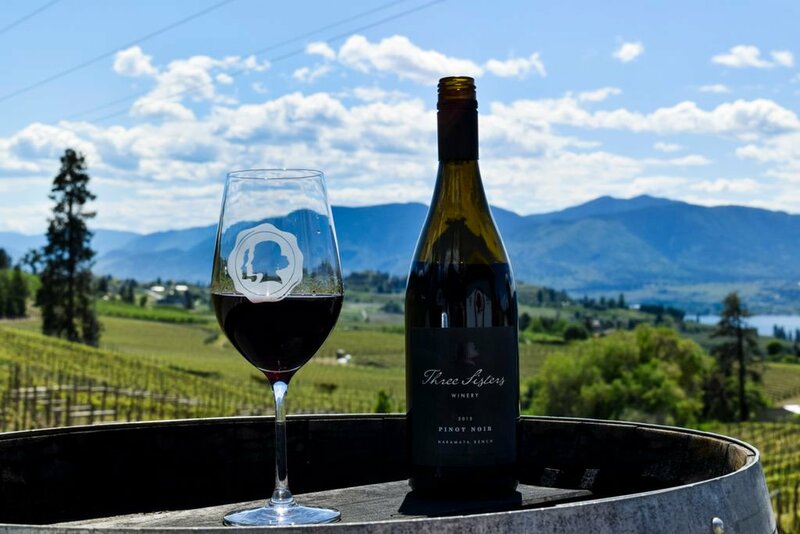 Lang Vineyards is offering an exclusive two to four person a private vineyard, winery and cellar tour with a private tank tasting (expires October 31, 2019), then head over to Serendipity Winery for dinner and a movie under the stars in the vineyard! (movie nights are June 8, July 6, and August 17). 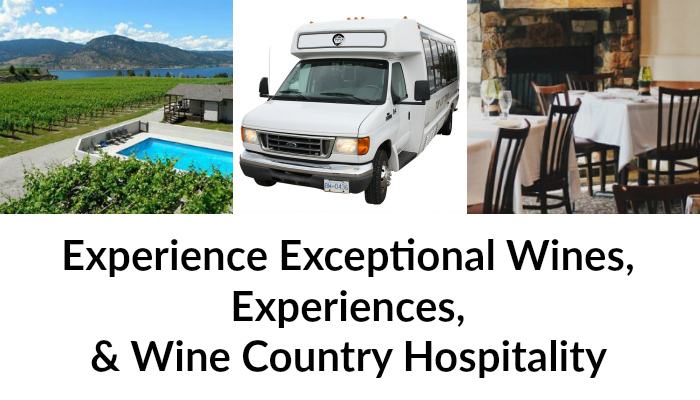 Exceptional Wines, Experiences and Wine County Hospitality! This is the perfect weekend on the bench! Get away this summer! 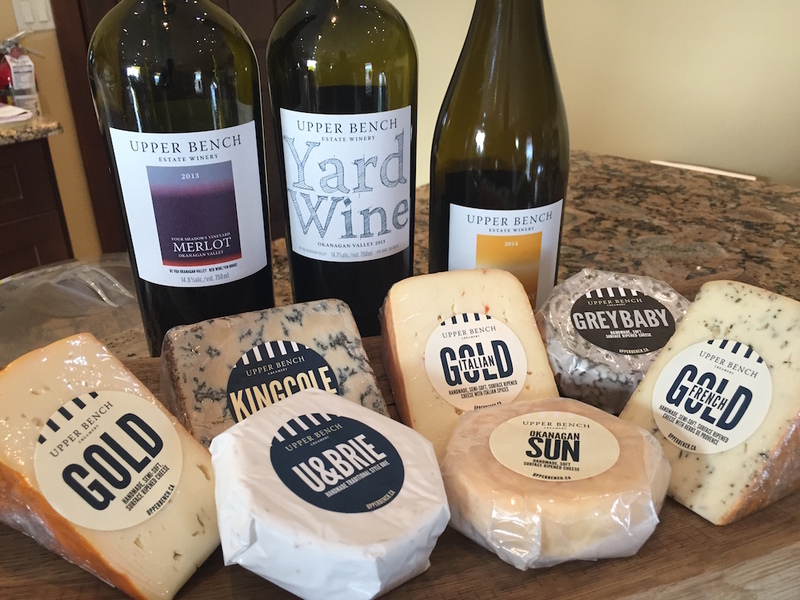 Then visit Red Rooster Winery - VIP wine tasting in “the Coop” and tour for 2, Lunch for 2 at The Pecking Room Patio Grill, a Red Rooster gift basket, full of tasty goodies, and a $25 Red Rooster Winery Gift Card. 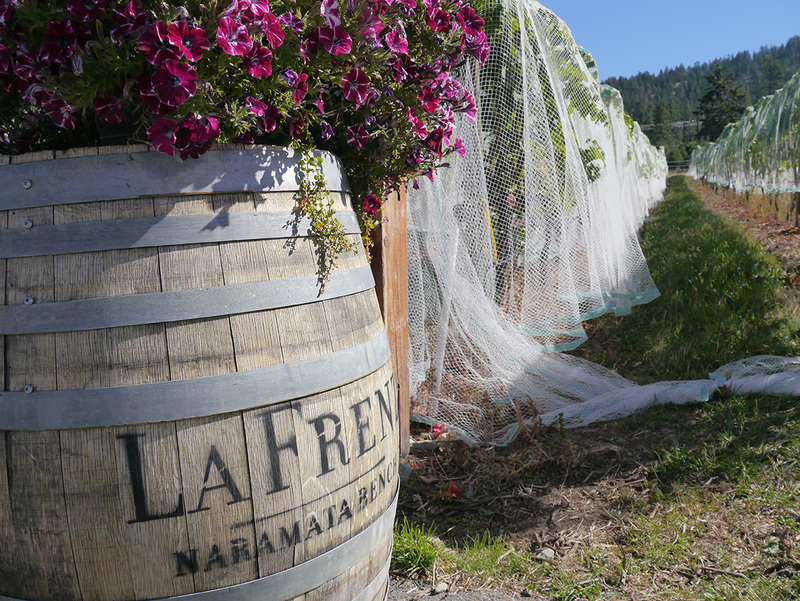 Finally, enjoy a day tour of 5 Naramata Bench wineries and enjoy lunch at a winery restaurant (valid May-October 13, 2019)!